Relaxing has never been more inspiring! Enjoy the Sun Enjoy Your Time! 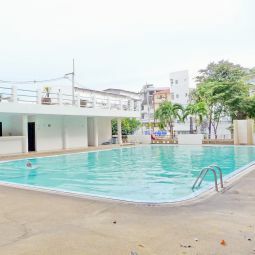 Our cool, calm, and quiet location is like no other and we are still in the best area of South Pattaya close to all the wonders of the city. Peaceful atmosphere, green trees and garden in front, large swimming pool, 24 hour security also with CCTV, and ample parking for guests. 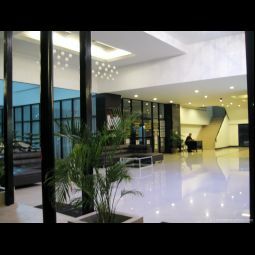 The location is still a top destination offering walking distance to travel routes, shopping, entertainment, and famous Walking Street. Why Yensabai Condotel? 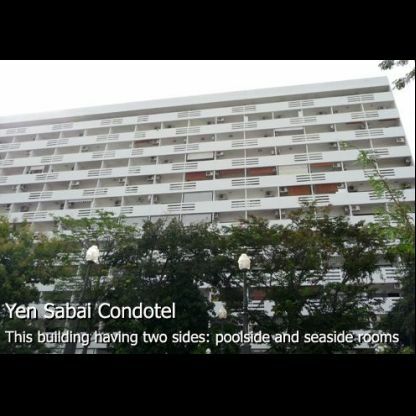 Yensabai Condotel offers very standard yet exceptional amenities with respects to value, comfort, safety, functionality, convenience, and of course peace of mind. 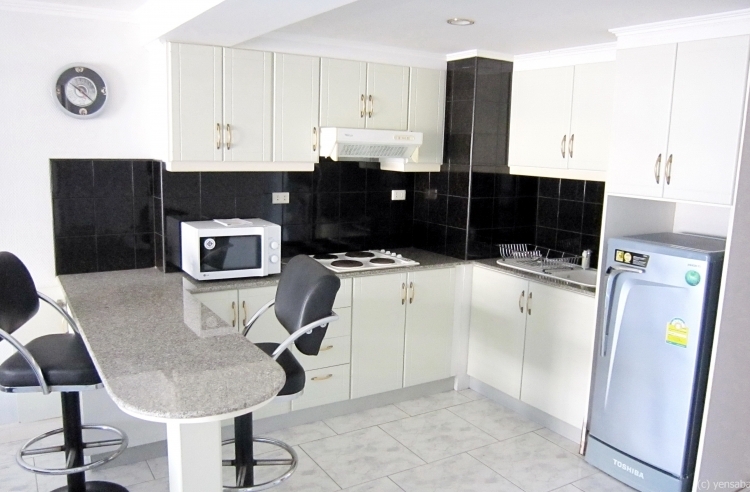 Our location in the main tourist district and entertainment hub makes it a high demand property option. Choose your rooms and check their availability! 24 Hrs Security & CCTV Gated Community with parking. 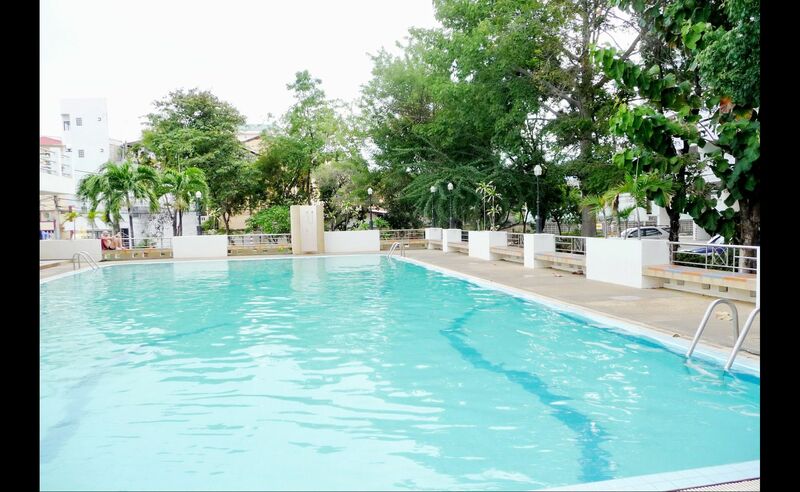 Peaceful Surroundings with tree garden and Wonderful large swimming pool with shallow childrens wading pool. 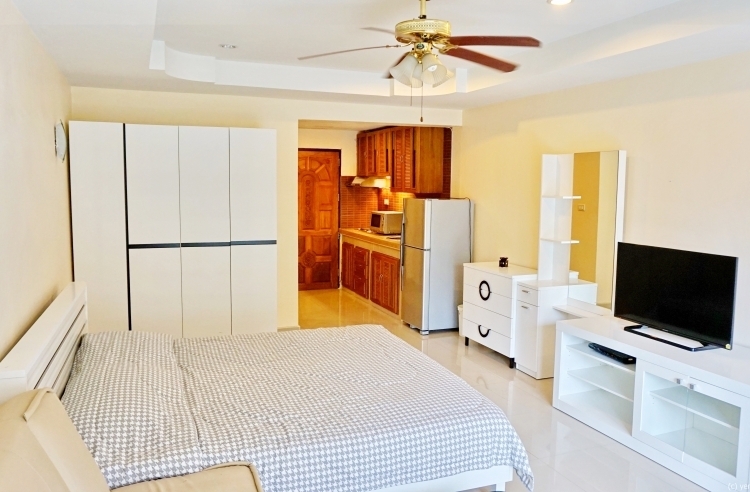 Minutes walk to famous Walking Street and Shopping nearby. We are happy to service short and long term visitors alike. Quiet Condominium with spacious studio rooms. There are also one bedroom options. We liked the always ready to take care staff. Free internet, kitchen, big pool, and low price rentals. Don't look anywhere else. 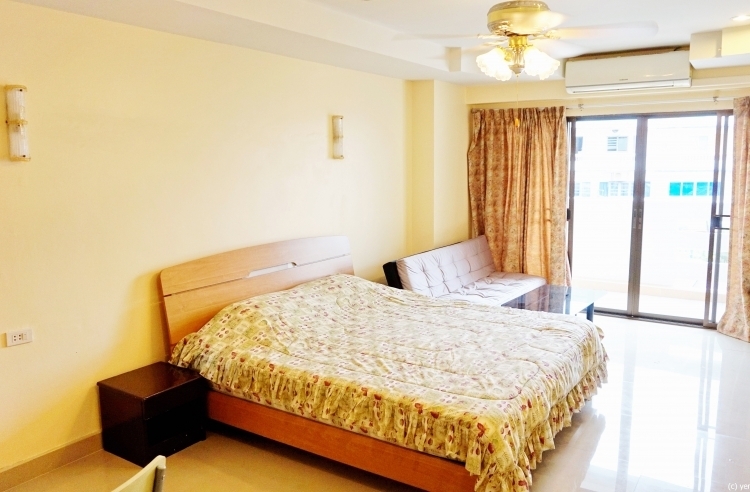 Absolutely the best rooms in pattaya ! For the money its the best location and best condo for travel and convenience. Quiet yet easy to find activities and food. What more could you ask for? 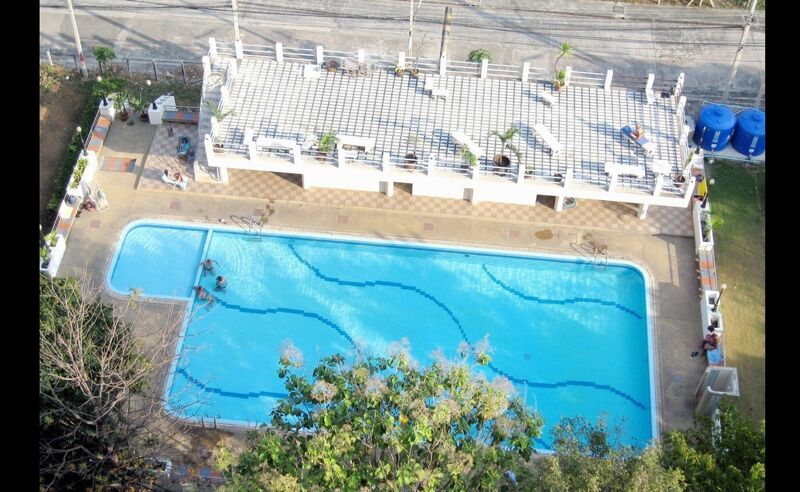 A big pool, free wifi, parking!